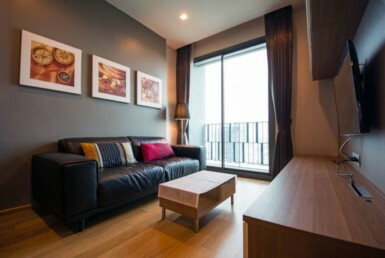 – 1 bedroom 1 bathroom with unblocked view on 25th floor. 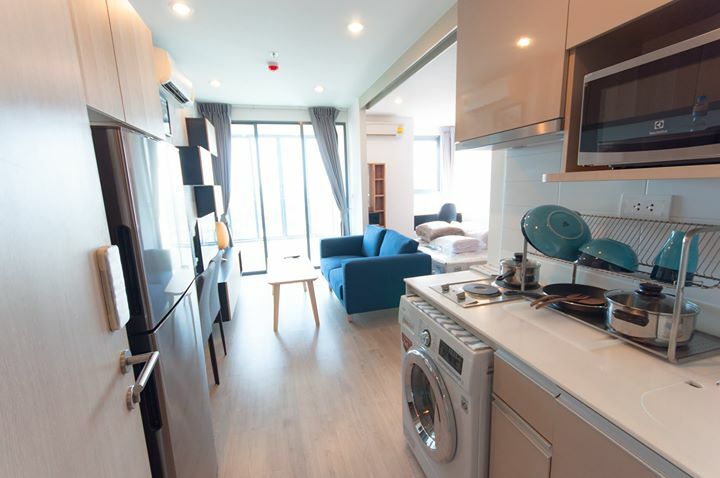 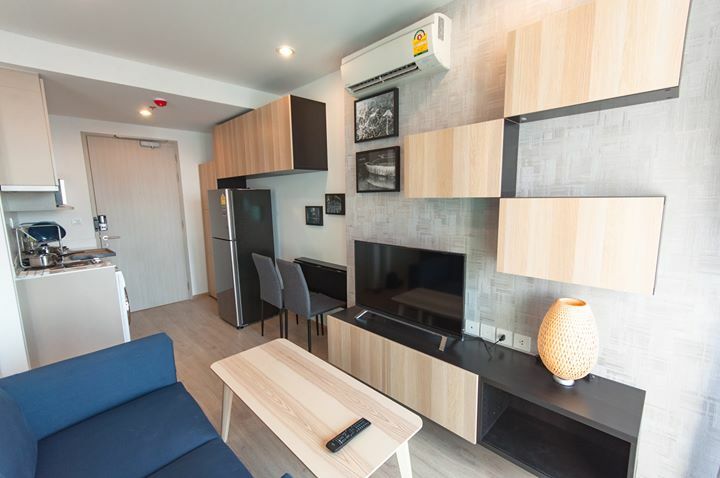 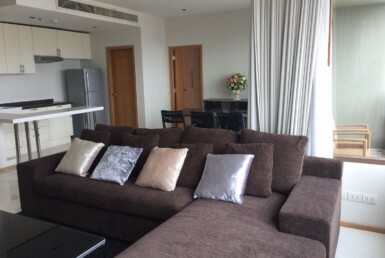 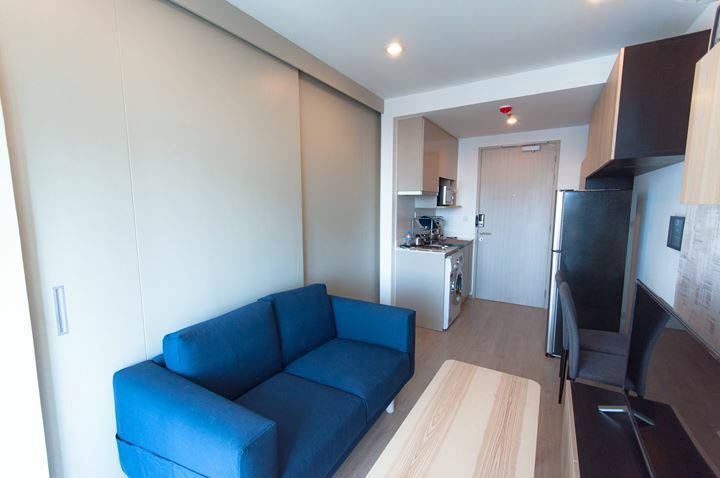 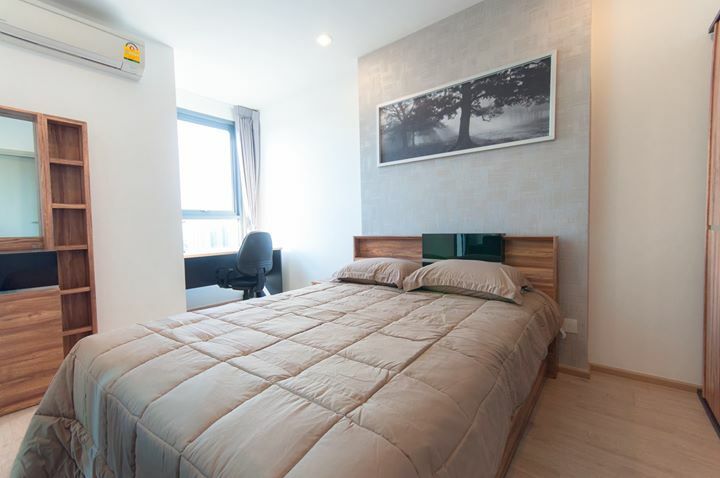 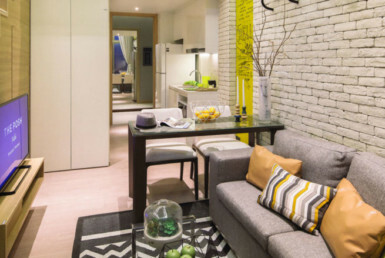 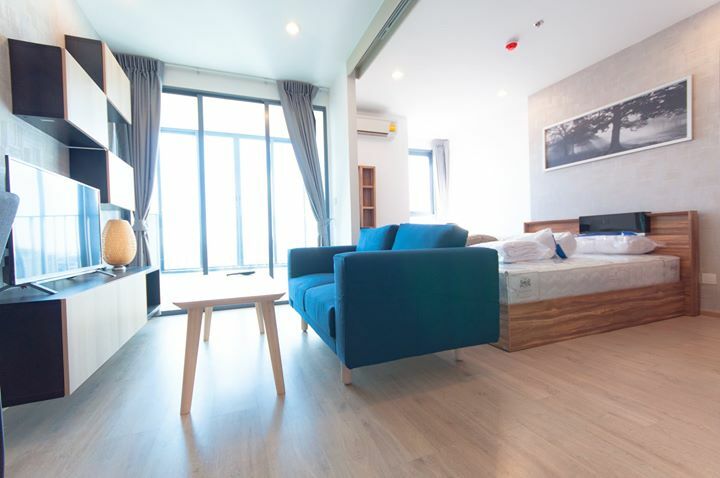 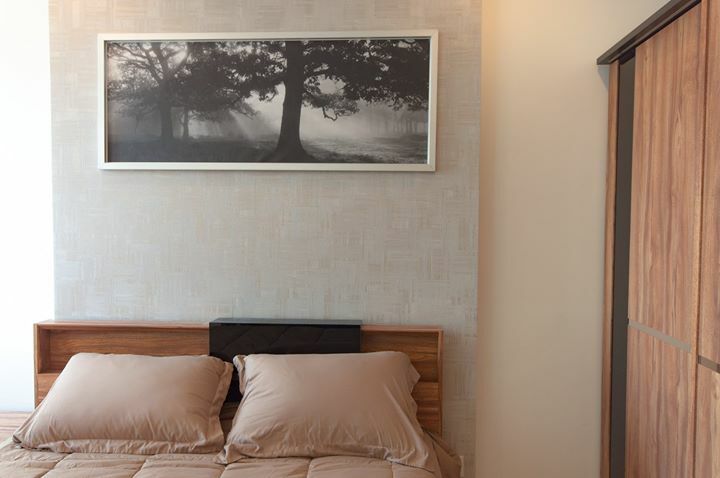 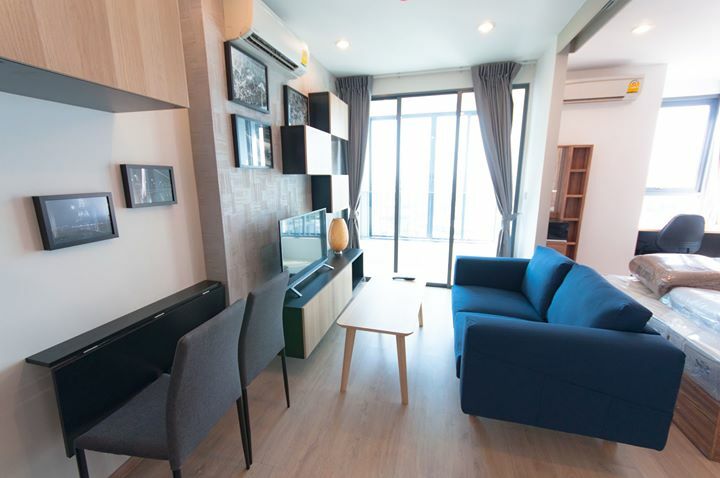 – located on Rama 4 road, 300 meters away from MRT Samyan (5 min walk). 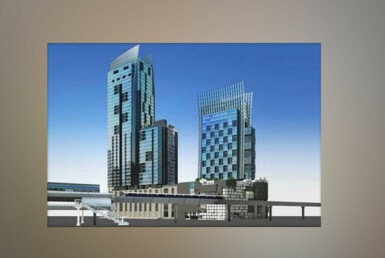 And one station away from Saladaeng BTS interchange station. 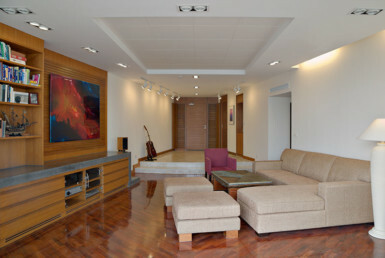 -Infinity edge swimming pool, gym, library, lounge with pool tables. 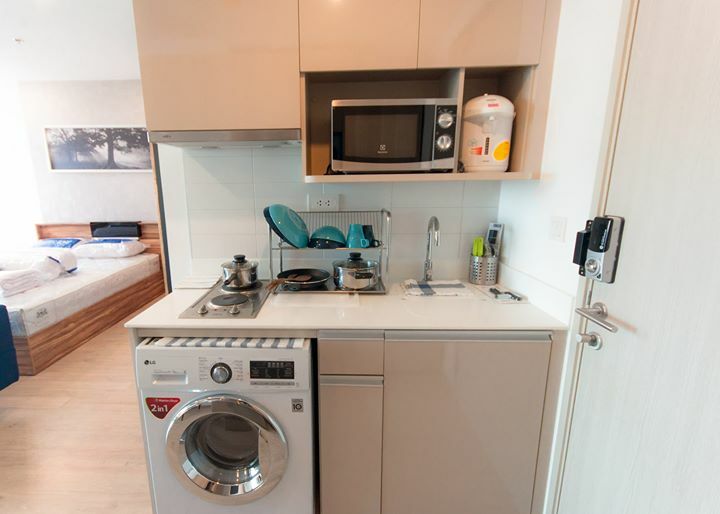 long term rental price is negotiable.